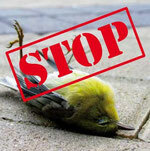 Birds are bio-indicators and reflect the biological consequences of human intervention in nature. 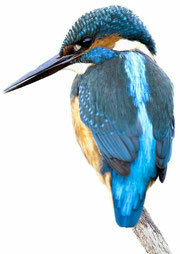 Ornithology can therefore make an important contribution to the ecological self. We use already proven techniques, such as Field studies, as well as newer techniques, e.g. Radar systems and Camera systems.